It was just recently that Apple unveiled the iPad, its greatest device ever, and then launched the iPhone OS 4 which brings multitasking to the iPhone. Although they've been introducing lots of new stuffs lately, they don't seem to be ready to unveil the next-generation iPhones just yet, which leaves us speculating on how it would look like, or what new features would it have. We even use our imaginations to come up with our own designs. These problems were caused by upgrading your device from one jailbreak to another. Follow these steps and I guarantee that your problem will be solved! 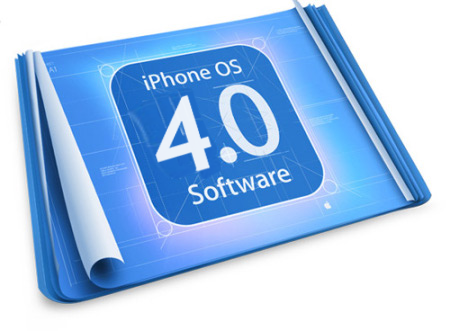 All iPhone / iPod touch owners, DO NOT UPDATE your device to Apple's latest software release, version 3.1.3! As of the moment, there's still no 100%-working jailbreak for this version and possibly, there won't be any. So if you care about your jailbreak and unlock, or if you plan to jailbreak and unlock your device in the future, keep it to version 3.1.2.